An online research guide to support students of Allen Shawn's Women Composers (MHI2110.01) class. 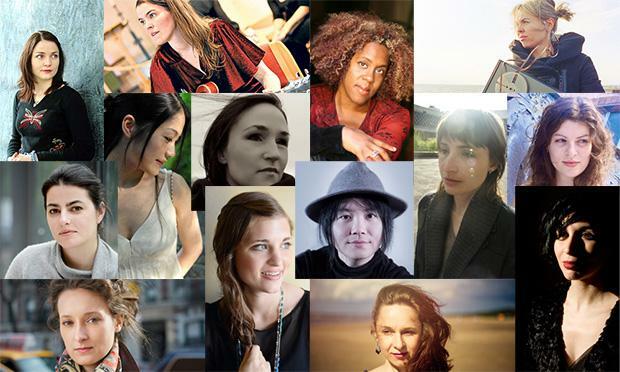 This research guide can be used to facilitate research for the W﻿omen Composers class. You can also use this site to find general information about important library services.